A Dentist Reminds You to Use Your Dental Insurance Before You Lose It! It’s that time of the year again. You’re enjoying lots of pumpkin spice coffee and baked goods, planning your year-end festivities, and collecting tax paperwork for 2019. However, there is something else you should be doing before the curtain closes on 2018 — visiting your dentist in Richmond, TX. If you don’t schedule an appointment before December 31, you could end up losing a significant amount of money. If you are fortunate enough to have dental benefits, please use them! Most insurance plans are willing to pay out between $1,000 and $1,500 for treatment each calendar year. Whatever portion of that money you don’t use by December 31 expires, disappearing forever. Unfortunately, the vast majority of people do not take full advantage of their yearly maximum. According to one estimate, only 2.8 percent of individuals with a PPO dental plan reach or exceed their annual maximum each year. That’s a lot of money left on the table! If you only visit the dentist once a year for an appointment that costs $300, and your insurance pays for it in full, you may still have $700 or more that you could spend on treatment. If you have your insurance policy for ten years, that’s $7,000 of wasted funds! Of course, that doesn’t mean you should get dental work done that you don’t really need. But you should be aware of how your policy works, and you shouldn’t hesitate to get treatment when it is due. Schedule a checkup now. A thorough exam will alert you to any oral health issues that may need to be addressed immediately or in the future. You might still have time to get such work done before your benefits expire at the end of the year. Visit an in-network dentist. Insurance companies tend to pay for a higher percentage of care when patients receive it at an in-network facility. 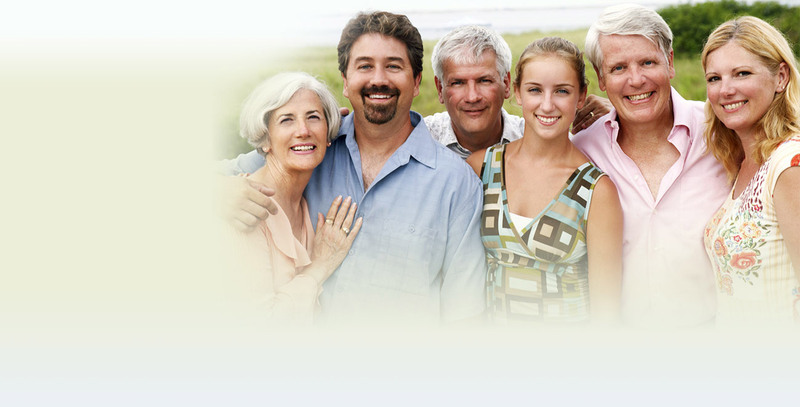 For example, if you have a Metlife Dental policy, you should visit a Metlife dentist in Richmond. Ask the folks at the dentist’s office for help to understand and maximize your benefits. They may help you schedule treatments in a way that keeps out of pocket costs as low as possible. For example, you may be able to have major work done across two calendar years so you can take advantage of two yearly maximums. 2018 will be over before you know it! 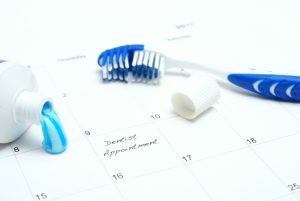 Be sure you put a dental visit on your year-end checklist so you don’t let your insurance benefits go to waste. Dr. Hoa Vongsengdeuane is a talented general dentist who is proud to be in-network with several major insurance companies, including Metlife, Delta, and more. If you would like to find out how you can receive quality care at a reduced price in our practice, contact us at 281-239-7200. Comments Off on A Dentist Reminds You to Use Your Dental Insurance Before You Lose It!